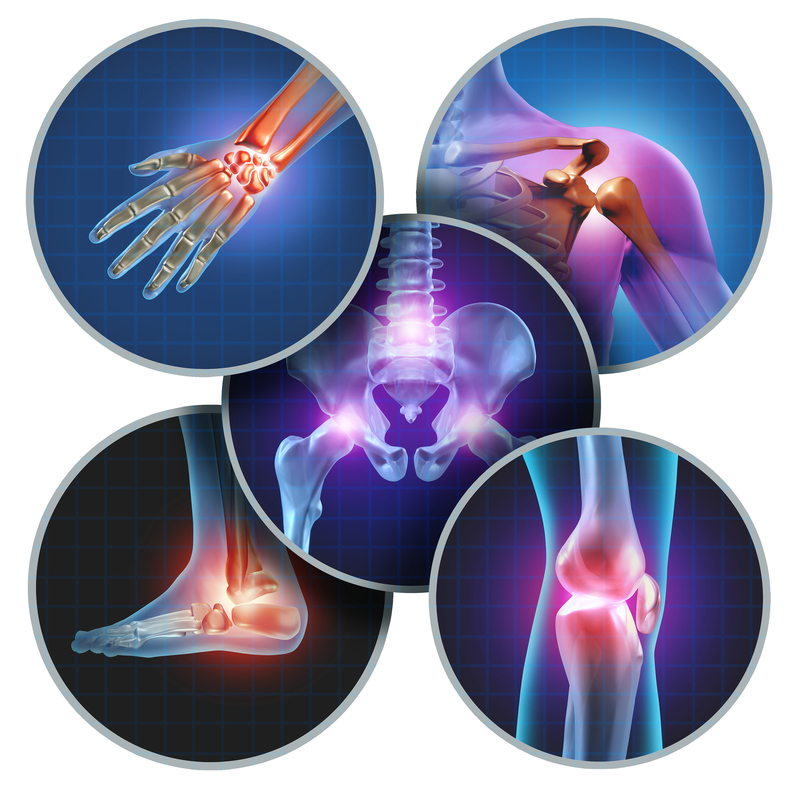 Pain is a global issue affecting over 1.5 billion people worldwide. It is the primary reason people seek out acupuncture treatment. The longer you have pain, the more complex it becomes. Acupuncture is recognized for its effectiveness in the treatment of pain and has become widely accepted by the medical community. The body’s way of guarding against injury and pain is muscular tension and other compensating patterns that are cumulative. ONLY an NCCAOM Licensed Acupuncturist has in-depth acupuncture training to comprehensively address your pain safely. Acupuncture sends signals to the brain to turn off pain receptors, activate endorphins and the body’s own opioid chemicals. Additional biochemicals involved in pain reduction such as ATP and adenosine have been found to be released or regulated during acupuncture stimulation. “I had severe pain caused by Shingles. I had suffered for eight weeks. Tena treated me with acupuncture and within an hour I was feeling sooo much better, actually, I was HEALED! Thanks Tena! !” – Doris Archer the Good Twin! “I came to Innovative Health Center with a history of ongoing severe neck pain from cervical stenosis. Over the past 3 years the pain had become increasingly more severe until it was an 8 on a scale of 10. Last year I had 3 steroid injections, which calmed the pain for about 4 weeks. My pain management specialist, an anesthesiologist referred me for acupuncture. Since completing about 5 treatments, my neck has been absolutely pain free. No drugs, no steroids, nothing but acupuncture. Tena’s approach and style are phenomenal, and I have recommended her to many of my friends with the aches and pains of age. Acupuncture does not hurt, it relieves pain. I can’t recommend Tena and her team highly enough.” – Carol H.